Times are changing. Anything can happen. for only $11.99 a lifetime. Free Hex Editor Neo is a simple freeware editor for everyone who works with binary data. It contains basic features allowing you to perform simple actions with your files. 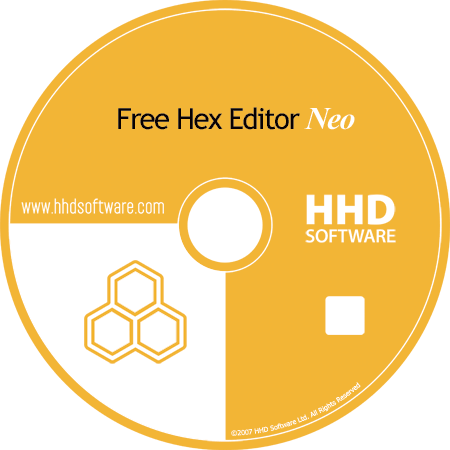 Free Hex Editor Neo allows you to edit, exchange data with other applications through the Clipboard, insert new data and delete existing data, as well as perform other editing actions. Free Hex Editor Neo is highly optimized to quickly perform the requested actions. It also allows you to continue working with a document while another document is busy performing a lengthy operation. You can work with other files while one of the windows is busy performing lengthy operation.